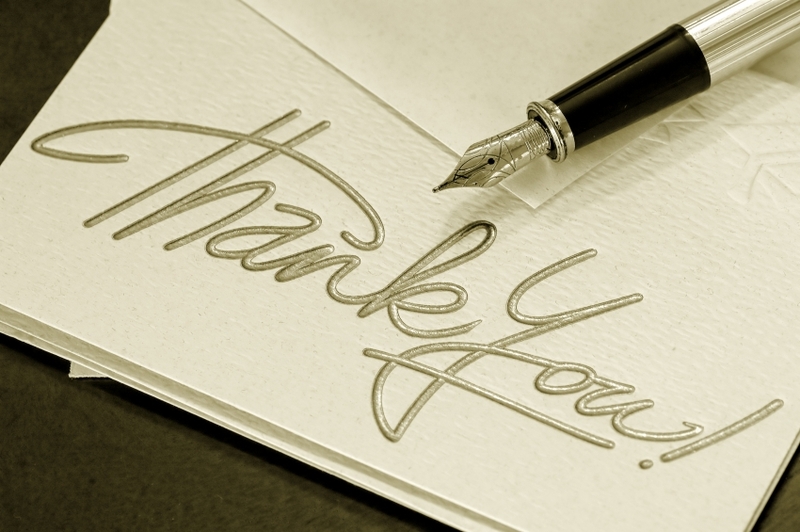 Testimonials - TRADITIONAL HOMES, INC.
"I wanted to let you know what a pleasure it was to have you build our house. We felt so comfortable with you handling all the details, and were very pleased with everything." "After all, having you build us a house twice speaks highly of our confidence in you." ​"It's a beautiful, well built, quality home. We just love it. Special thanks for answering our many questions on buying and selling a home. You made the whole process much easier."